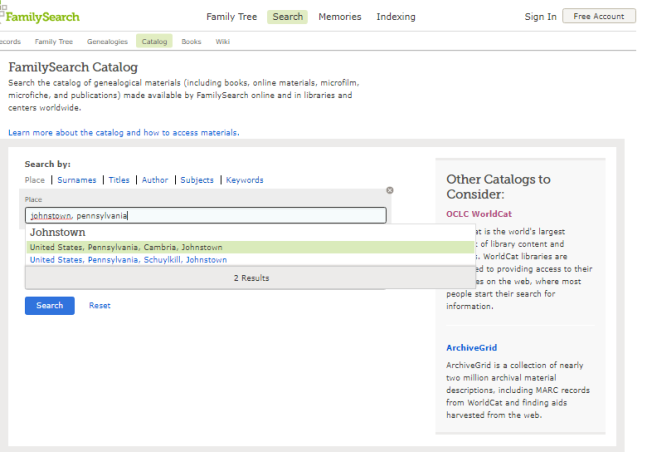 Every genealogist should know how to search the FamilySearch Catalog, a portal to nearly 750 million FREE historical record images you won’t find anywhere else on the site! These digitized records are being updated DAILY by camera teams who are digitizing records around the world–and digitizing microfilmed collections at the Family History Library in Salt Lake City, Utah. 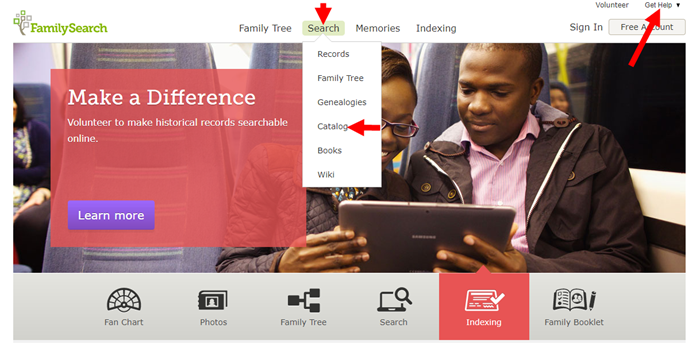 Recently, the free genealogy giant FamilySearch.org announced that its browse-only digital record collections have topped 2 BILLION! 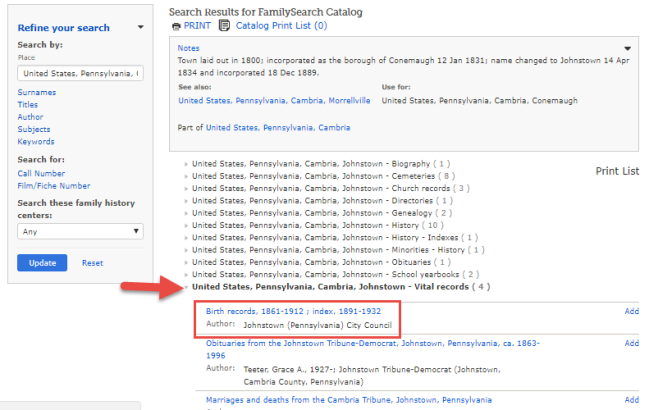 About 750 million of these are only searchable from the FamilySearch Catalog. The Catalog is where they put all new images collected DAILY from digitized microfilms or from their digital camera operators around the world. These images may still need some organizing and fine-tuning, but they’re an up-to-the-minute asset you will appreciate when you need them to take the next step in your research. 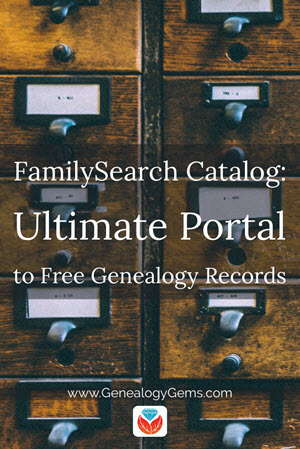 The Catalog also shows you information about books, maps, compiled family histories and other valuable genealogical resources that aren’t online but are available at the Family History Library in Salt Lake City, Utah or perhaps through Inter-library loan from another library. Yet another reason to search the Catalog! So here’s how to do it…. Click on that boxed item to see its Catalog entry, shown in part below. Scroll down to the list of Film/Digital Notes, and you’ll see information about available formats for each item. That little camera icon on the right means digital images are available for those items (the round icon that looks like an old film reel means it’s still just available on microfilm). 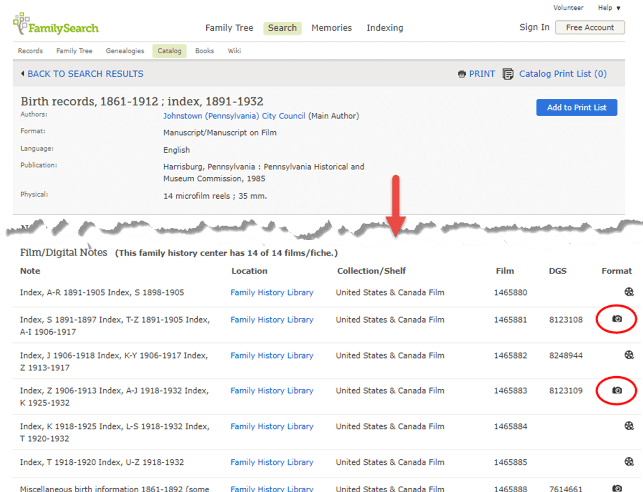 Click on camera images to view digitized records. 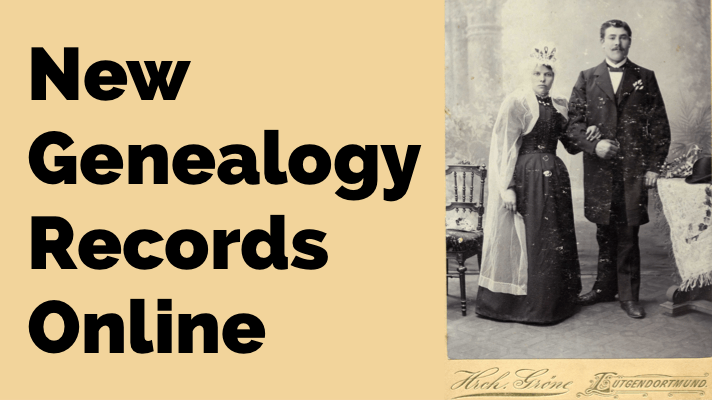 Genealogy Gems is your home for learning how to get the most out of the giant genealogy websites: Ancestry.com, FamilySearch.org, Findmypast.com and MyHeritage.com. 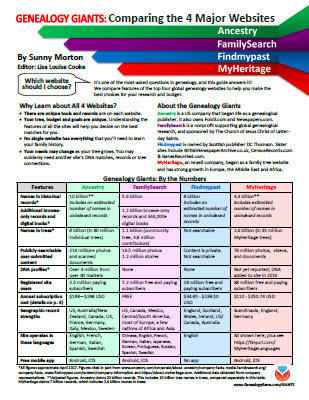 Click here to see unique, side-by-side comparisons of these fantastic resources. You may be missing out on resources you need simply because you aren’t aware of them yet! 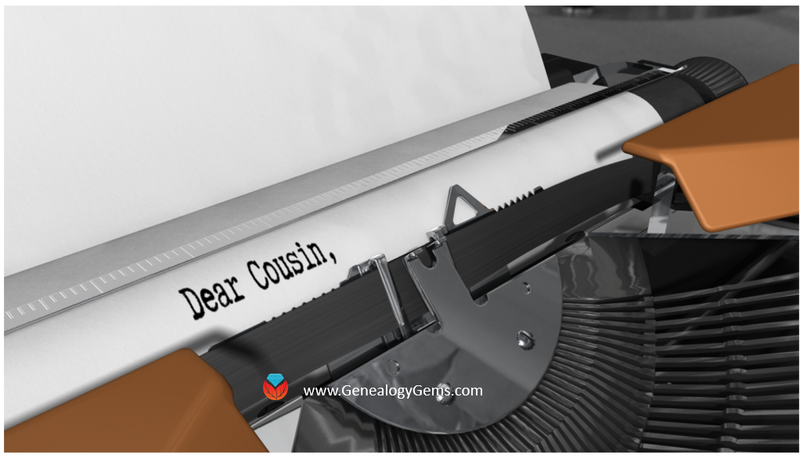 Genealogy Gems Premium eLearning members can check out my in-depth tour of the hinting tools used at all four genealogy giants in Genealogy Gems Premium Podcast episode #152. Not a member yet? Click here to learn about becoming one. 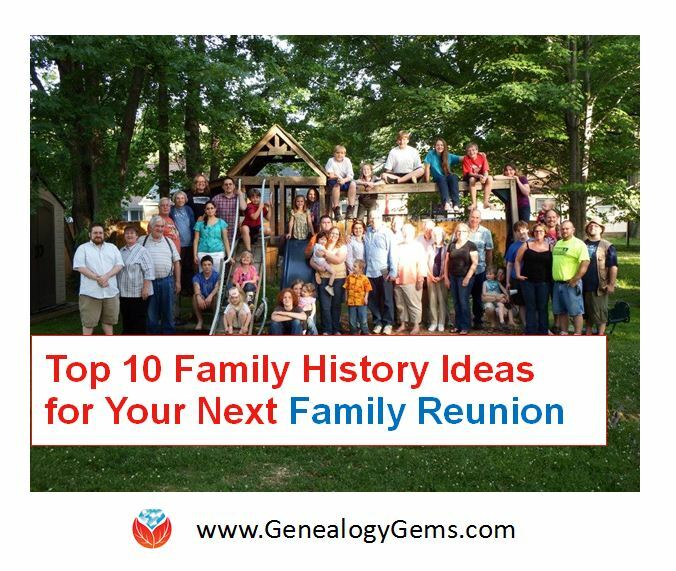 Sunny Morton, While flipping through the web looking for genealogy help, I came across you and this website. Please bare with me, as I have a hugh mystery and wondering if you might be a small link in my chain.